Achieving competitive advantage in the next-generation data center will require even greater optimization and efficiency. Beyond Blades .The orchestration platform for conducting tomorrow’s Business This integrated infrastructure platform supports mix of compute, storage, systems management and networking resources to meet the demands of your applications. This robust enterprise chassis is designed to deploy simply now and scale to meet your needs in the future Designed for major enterprise applications like virtualization, cloud, database and analytics for clients across banking / finance, education, government, telecom and manufacturing. 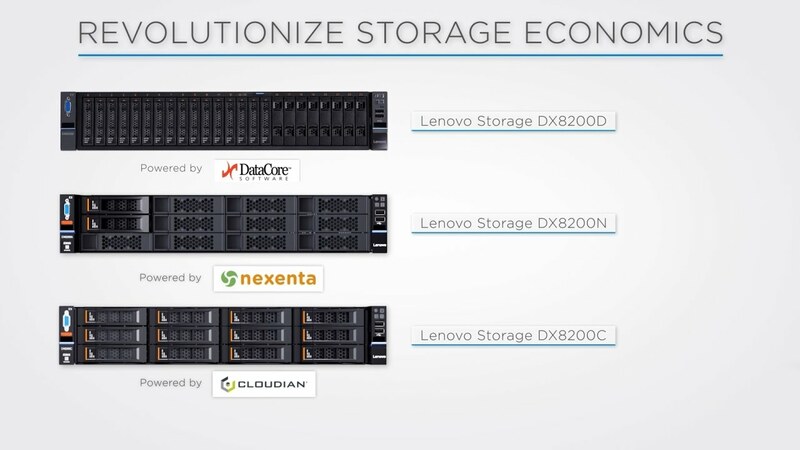 The software-defined storage portfolio delivers flexible, easy to scale, and simple to manage data center storage solutions for Object storage, unified File and Block, and Storage Virtualization. It offers a full suite of storage services, including dynamic allocation of storage data on underlying x86 servers. Whether you need to manage small chunks of data, in a hierarchy or as objects, SDS appliances offer a full range of data management storage systems across a variety of applications, from database, email, through large data file storing and sharing, all the way to medical and educational records, or online collaboration services.